You never need a reason to spoil yourself silly. The Atithi Spa, located near Iscon Platinum provides a haven for you to relax and rejuvenate. 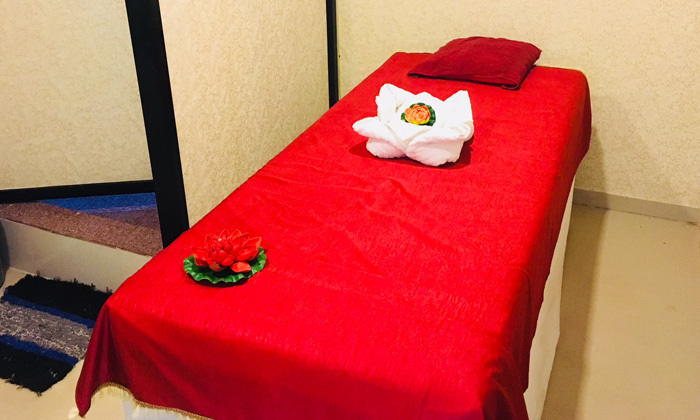 It offers different types of massages which will ensure that your mind, body and soul are in perfect resonance. Treat yourself to one of the wellness treatments here and get ready to be transported to a state of utmost bliss.